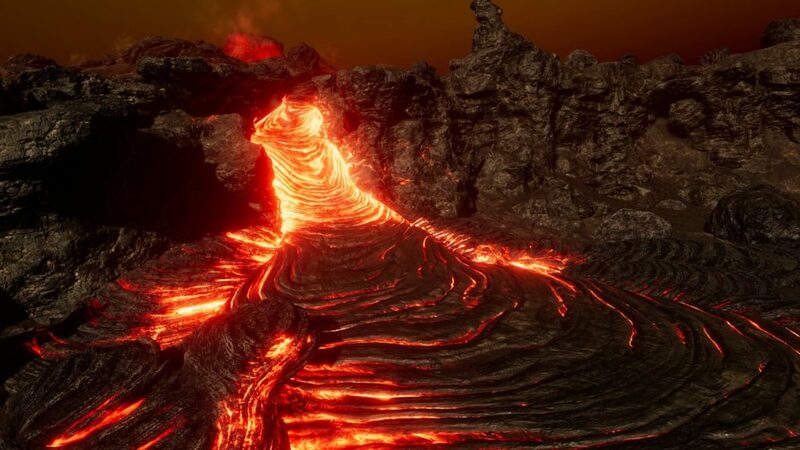 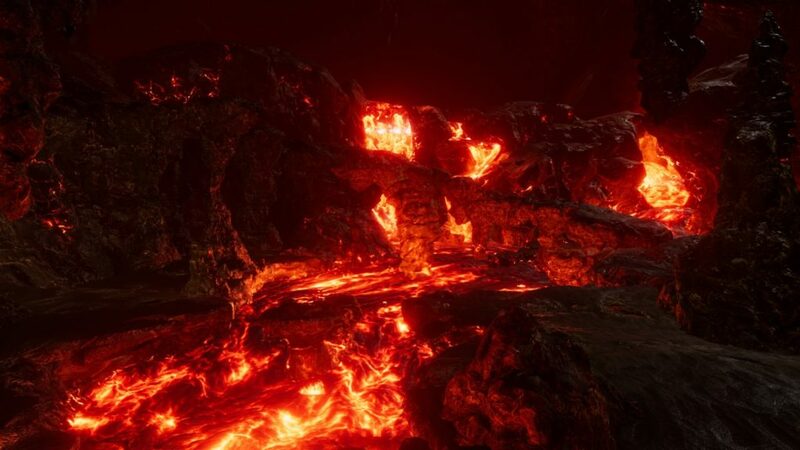 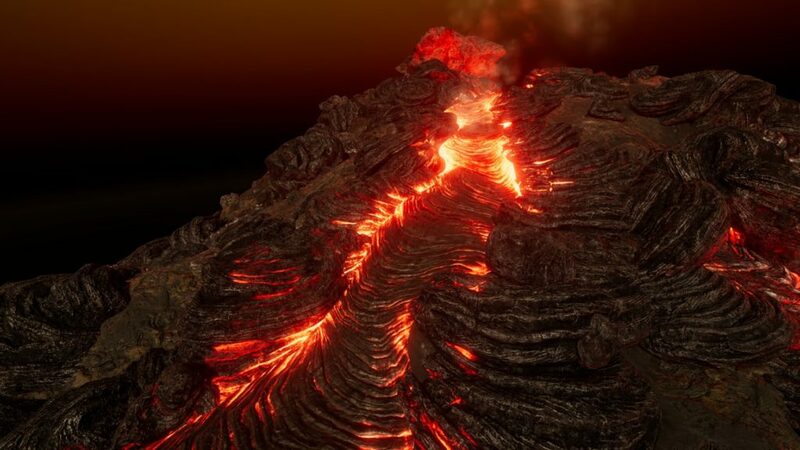 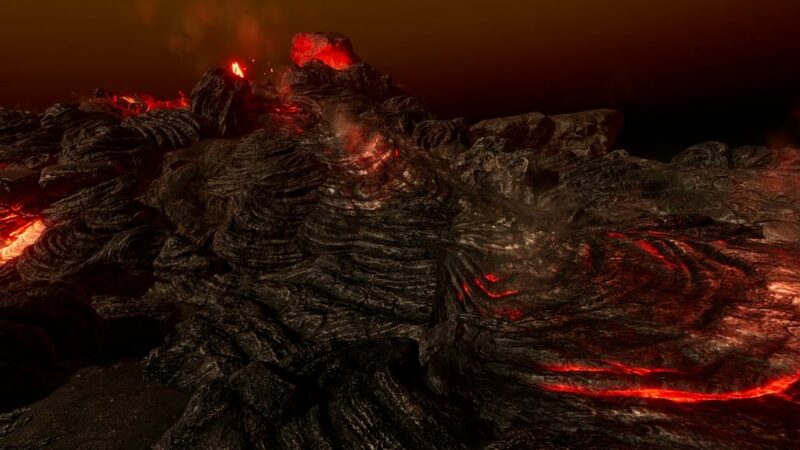 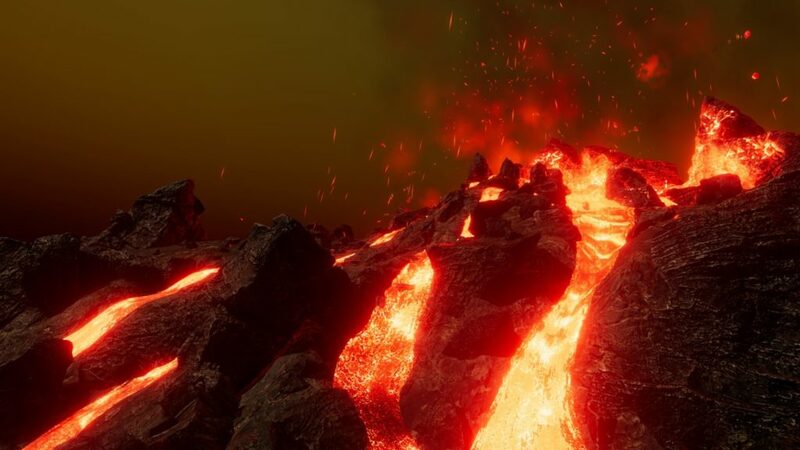 L.V.E – Lava and Volcano Environment is big pack of environment, systems, tools, textures, particles, post processing stacks and models which give you the ability to create volcanos, caves, interiors, rivers in high quality result and very cheap in render setup. 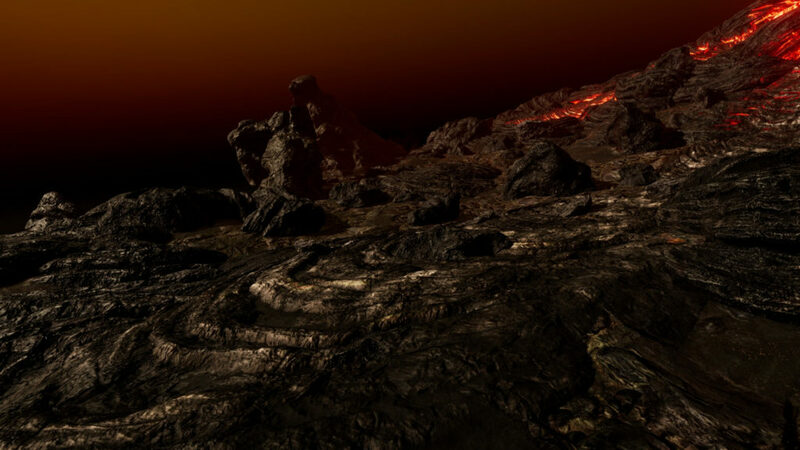 Our spline and vertex paint tools which are included in this pack will support many very advanced systems/arts. 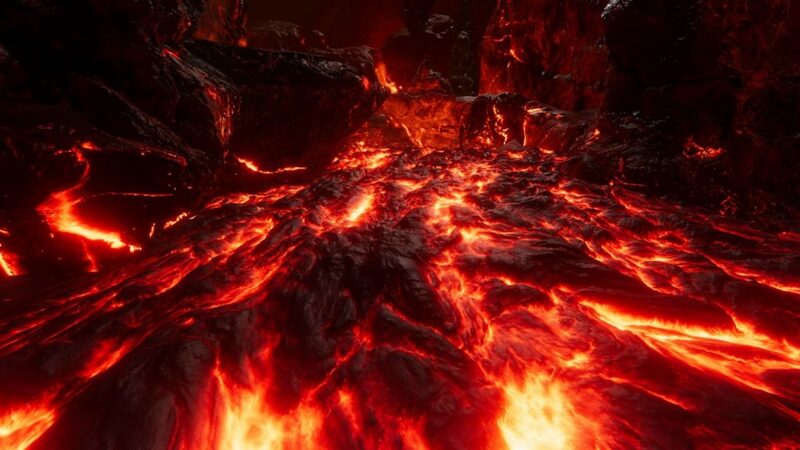 Rocks and textures in this packs could also be used as asteroids, or normal environment. 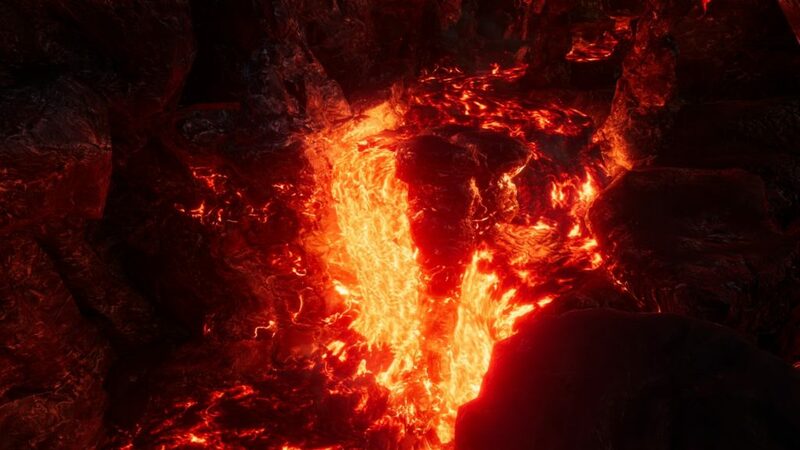 All assets, post processing, demos from video are included in the pack. 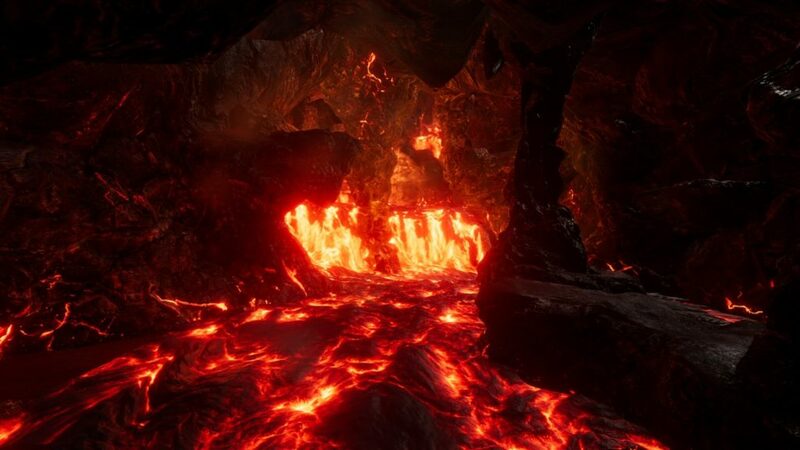 Tutorial scene will help you to get full info about features. 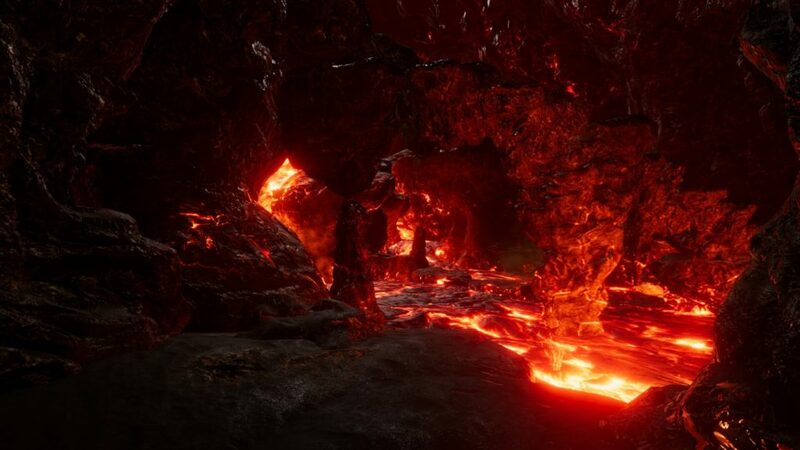 Pack co-work with our river water systems -R.A.M, its part of bigger system structure.Just play with it!